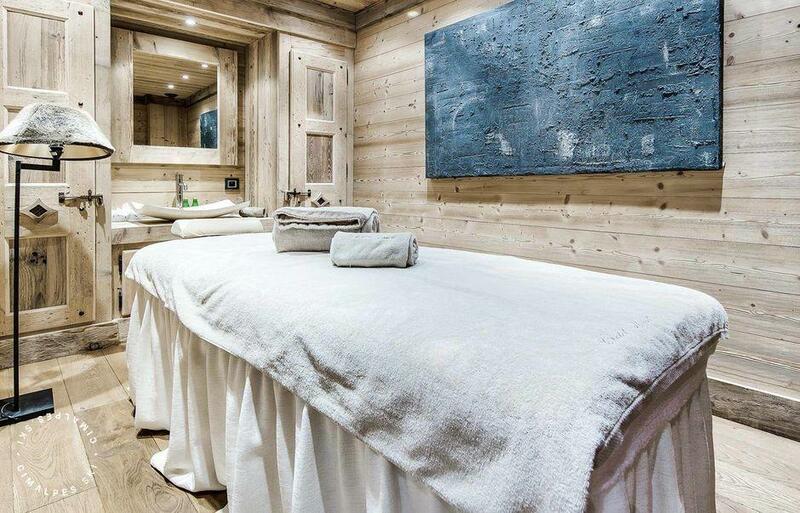 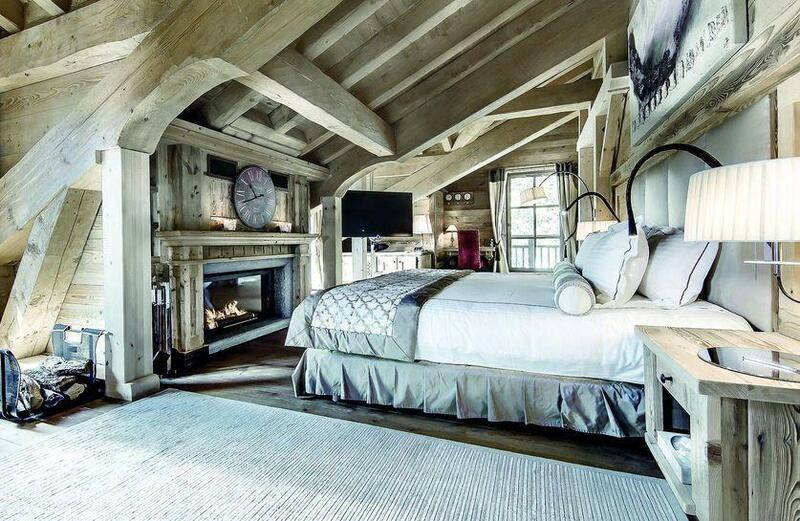 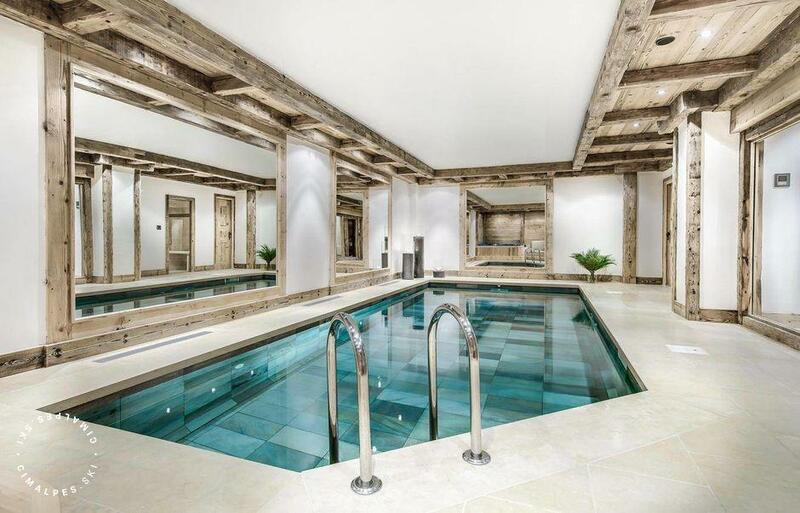 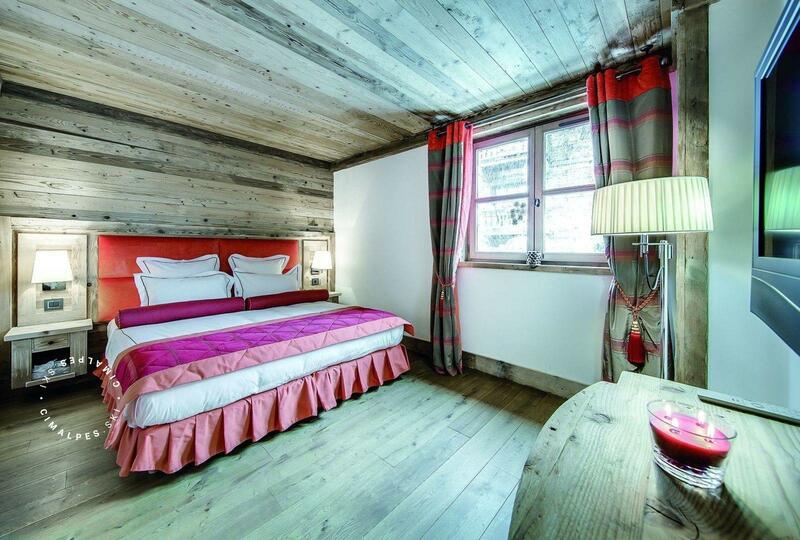 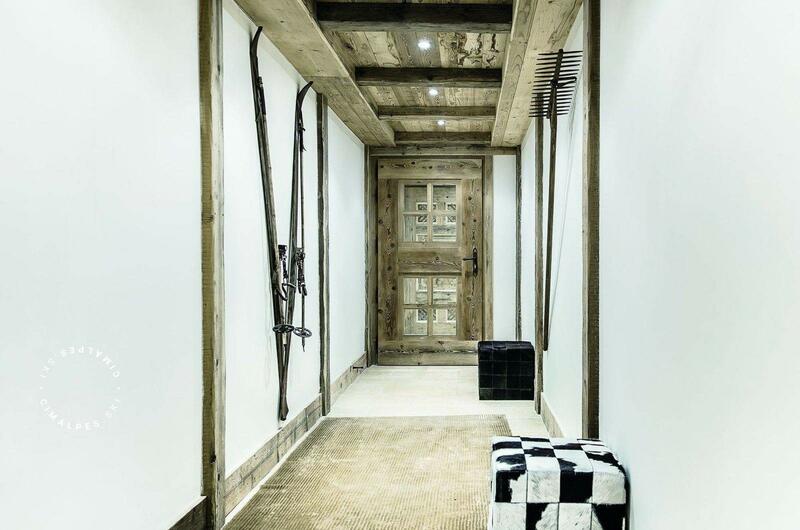 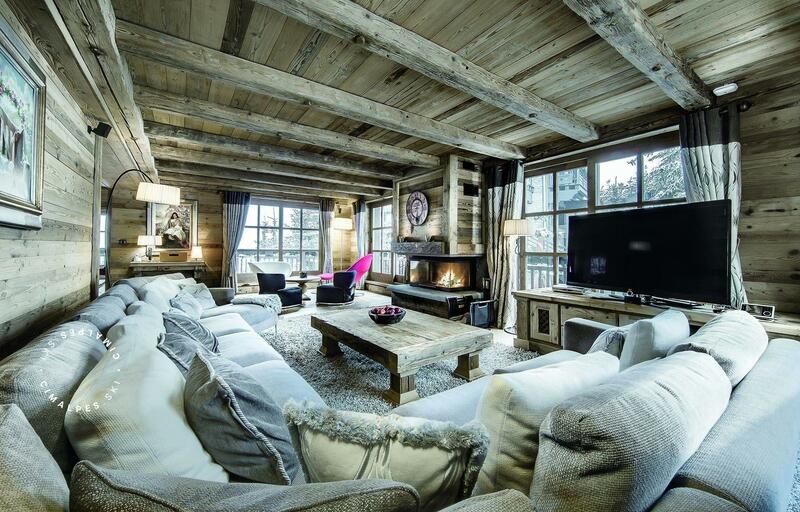 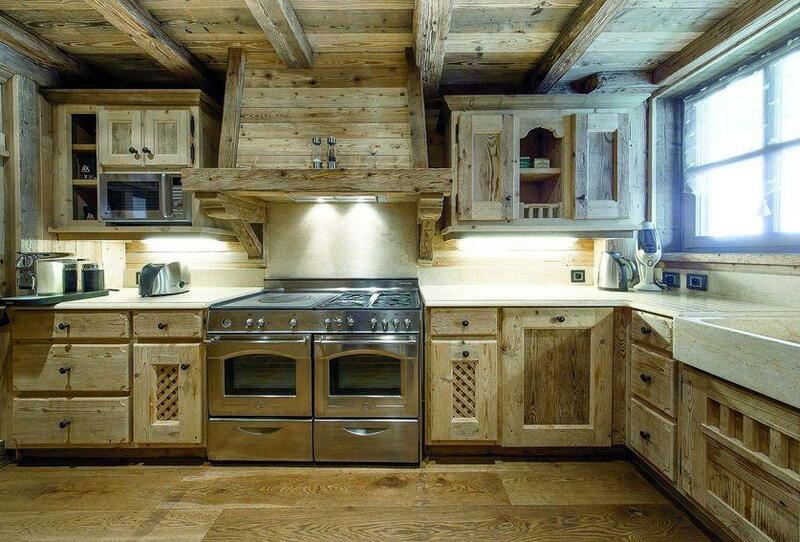 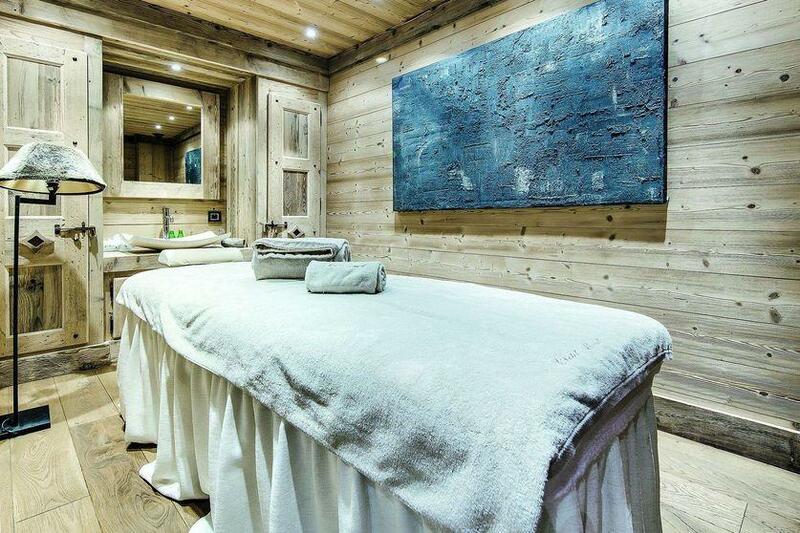 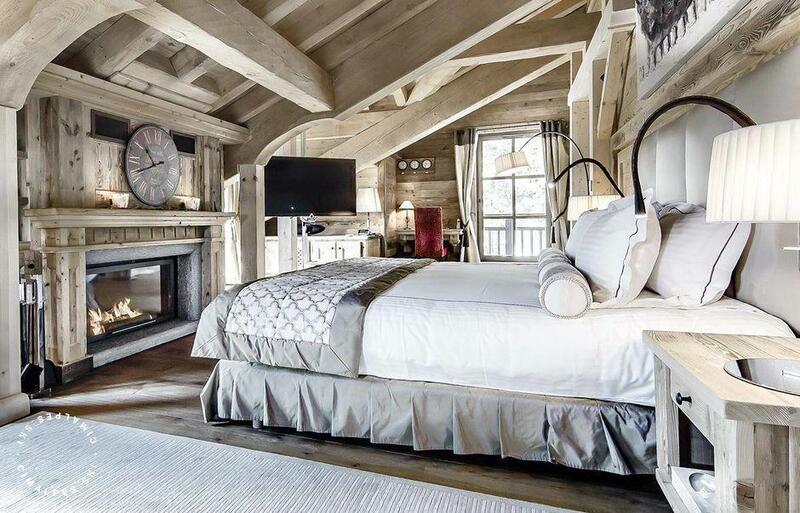 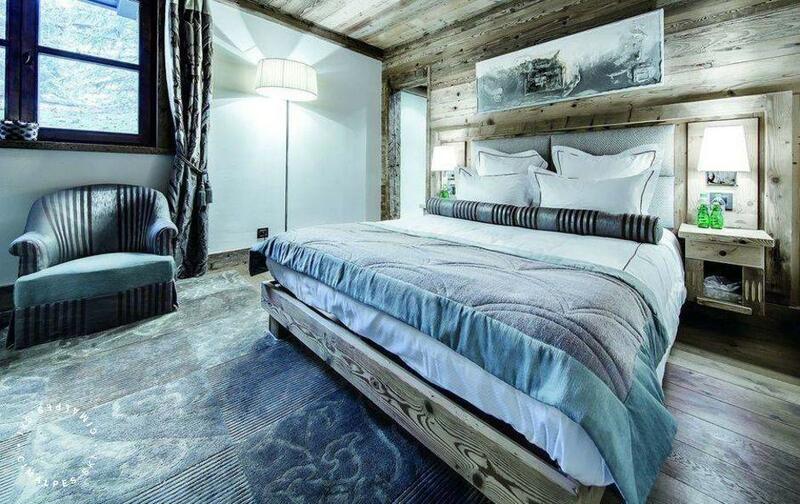 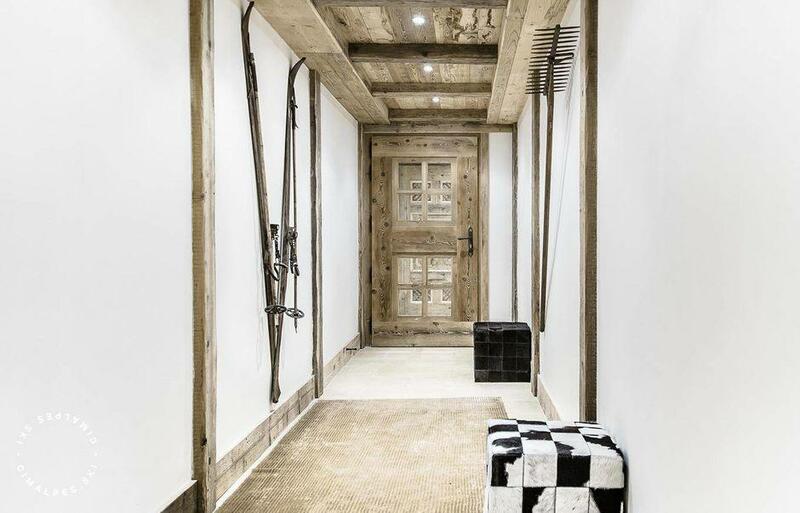 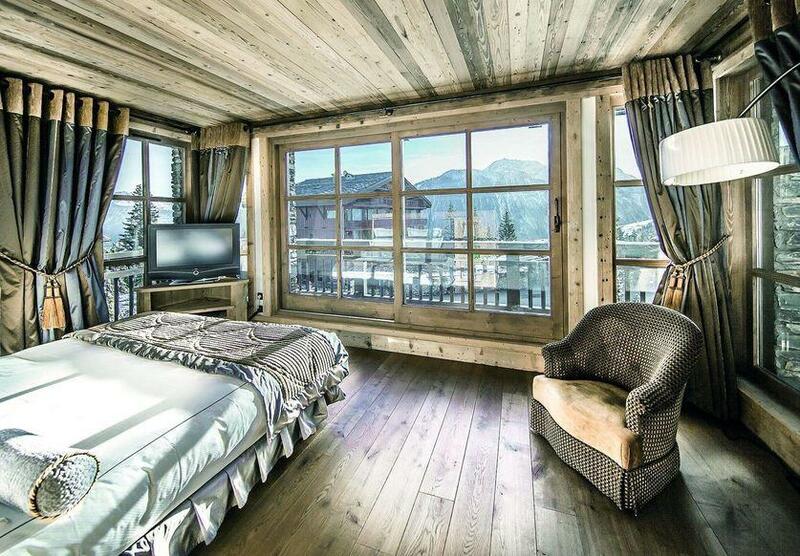 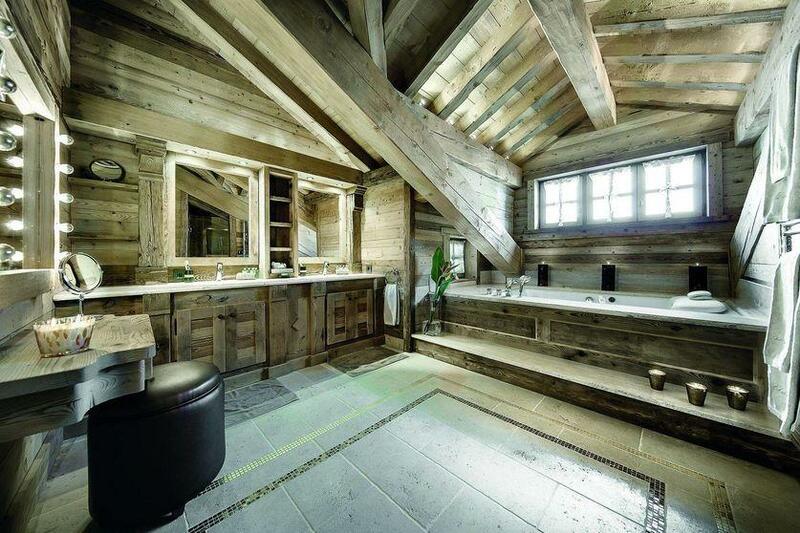 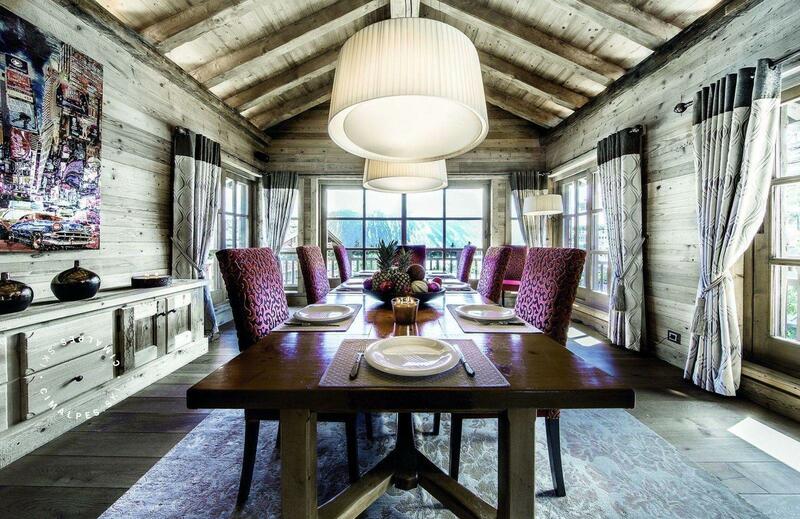 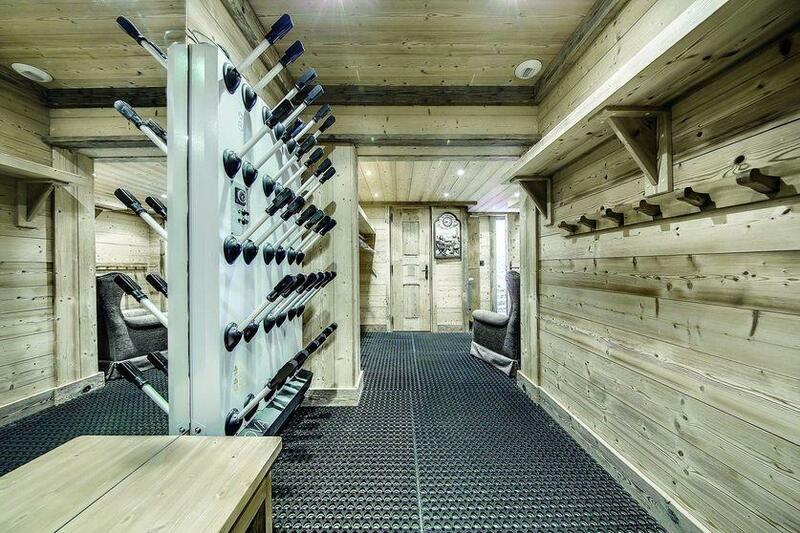 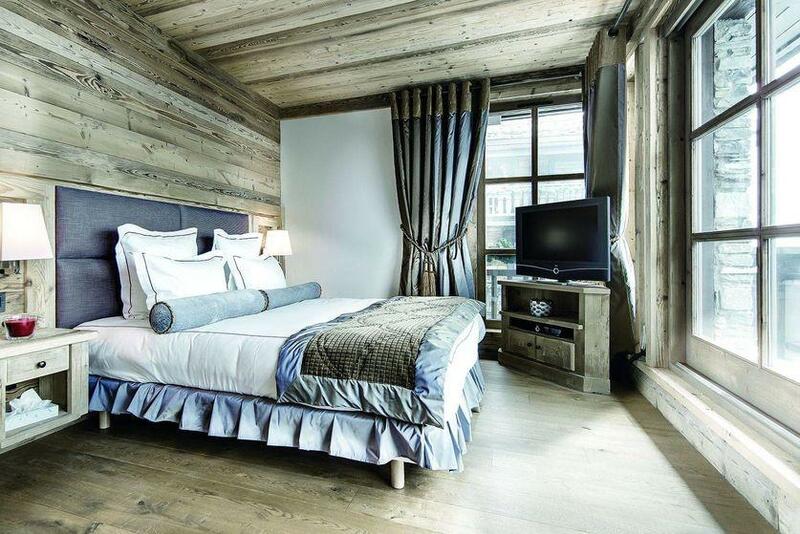 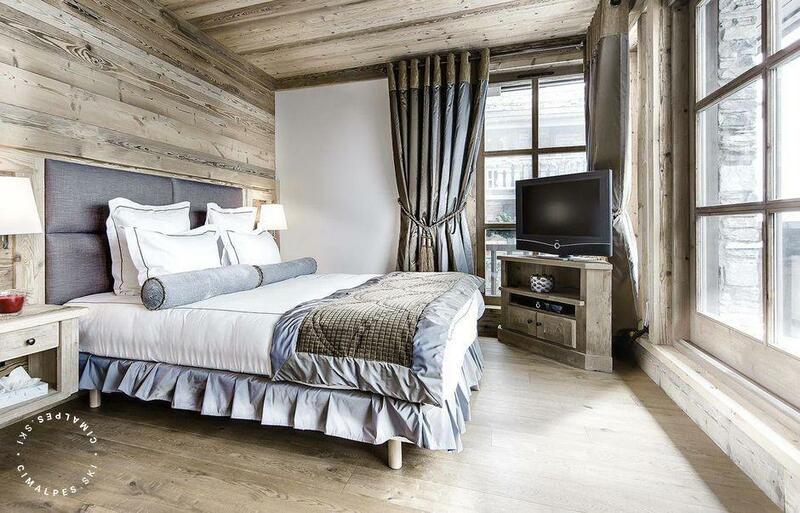 This fabulously decorated chalet is located in one of the most sought after ski resort areas of Courchevel. 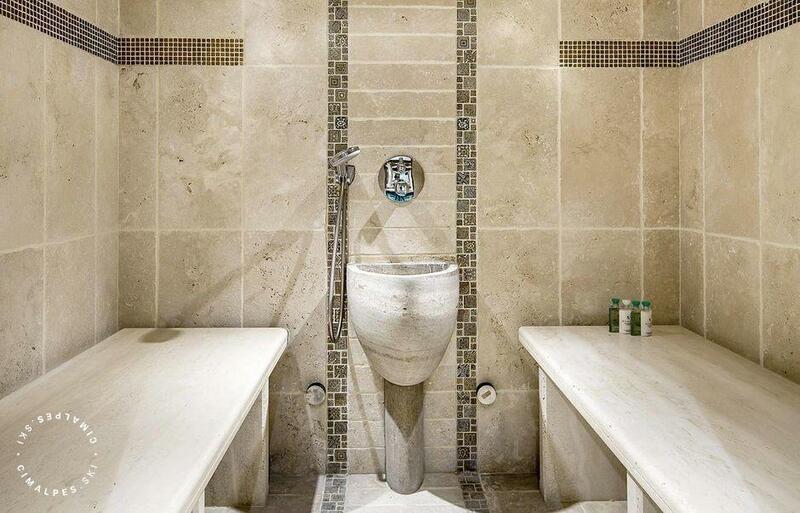 Magnificent marbles and stoneworks, wood, cosy fireplaces, plush carpets, bespoke furniture, original artwork, fine lighting, top of the line equipment and appliances, as well as the most advanced systems of heating, air conditioning and technological amenities. 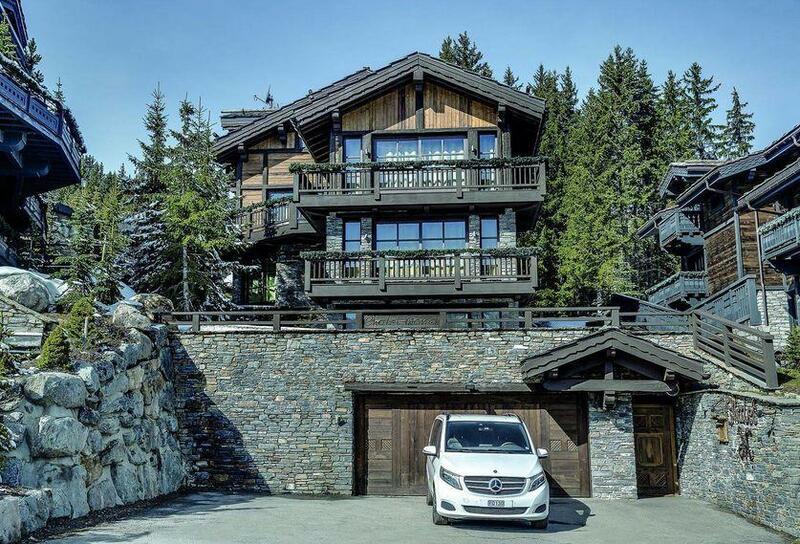 Modern, yet maintaining the warm charm of the French Alps. 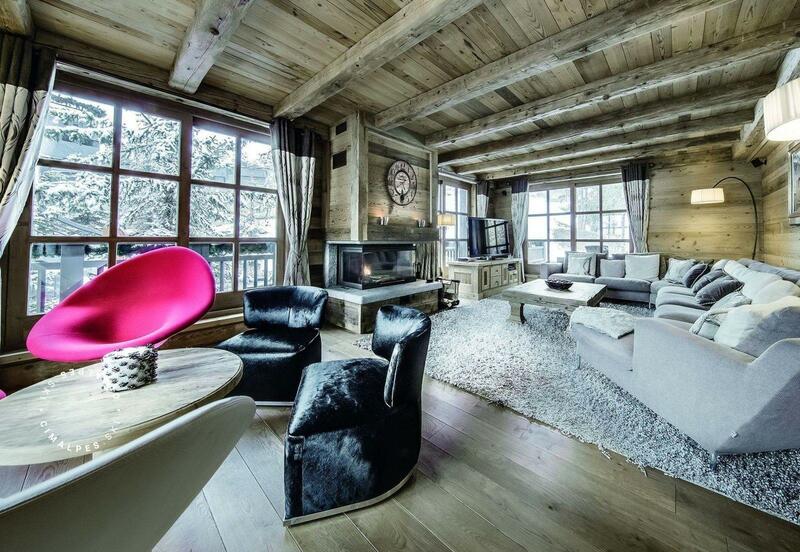 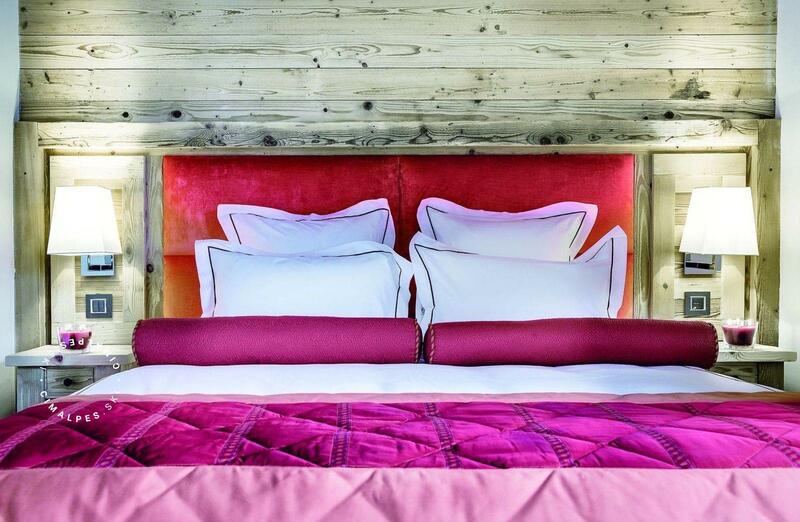 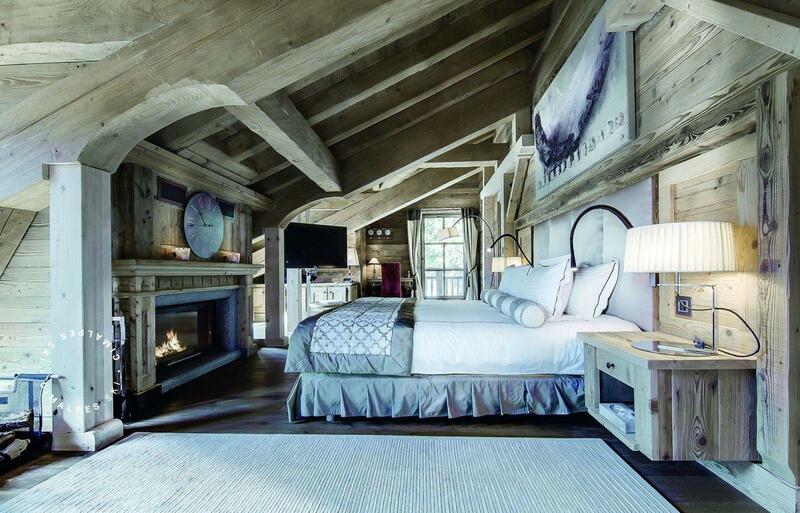 Ski-in and ski-out, the chalet also benefits a direct access to the Bellecôte slopes from the ski-room. 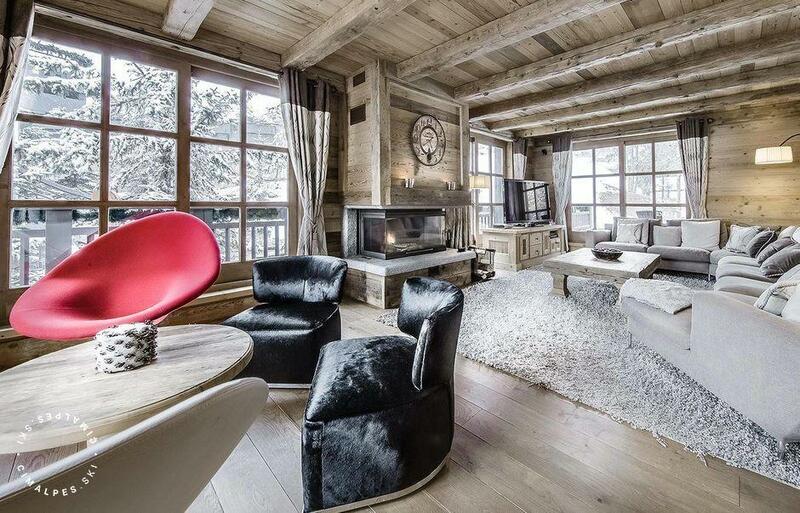 Living area : The living space offers a beautifully decorated large living room with two sitting areas, a fireplace, a sunny dining room seating up to 14 guests, a fully-equipped separate kitchen with modern appliances and 2 superb terraces.